The first mention of Lithuania dates back to the mid-XIII century. 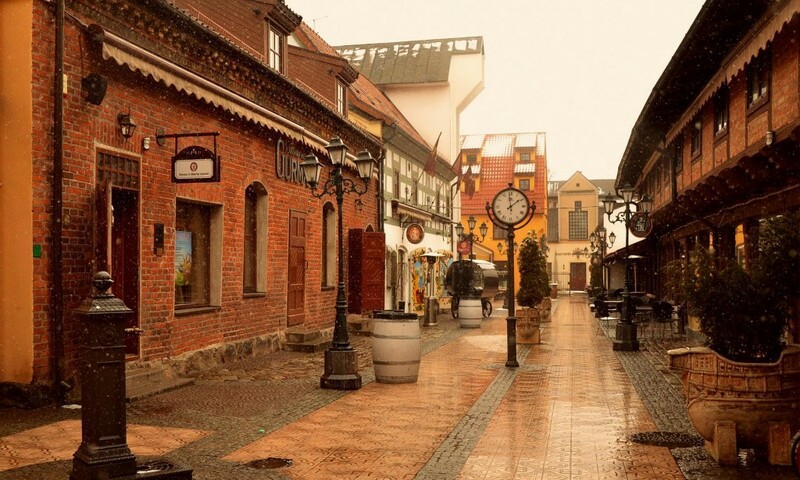 The town of Klaipeda was founded in 1252. Klaipeda is a unique Lithuanian city by virtue of its colourful, turbulent and tragic history and also because the Old Town’s architectural style is similar to many western European cities with which it had close links. The history of the city dates back to the time when the Livonian Order built a castle called Memelburg. A town grew around the castle close to where the waters of the Curonian Lagoon flow into the Baltic Sea. 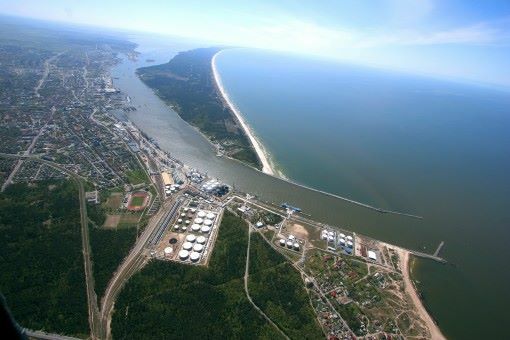 Klaipeda is now Lithuania’s gateway to the world and the capital of the west of Lithuania. It is a vibrant and exciting city in which to live and work. The City has its own university, which is a true scientific and cultural centre. The Lithuanian Christian College has just celebrated its tenth anniversary and goes from strength to strength. The seaport of Klaipeda is popular with investors and foreign partners because of its attractive and competitive conditions to develop industry and promote small and medium businesses. Klaipeda will become increasingly important because of its direct links with other European and world-wide ports and because it is a sea transport centre, where regular shipping lines and fast modern motorway routes merge together. Tourism is becoming increasingly important to Klaipeda and its hinterland and major investments are being made to promote it. The newly opened passenger cruise terminal, close to the City centre, will bring increased traffic to the area in the years to come. Klaipeda has a population of around 200,000. It has direct motorway links with Lithuania’s capital city of Vilnius (310 km) and the second city of Kaunas (220 km).